In 2006, Dr. David Polly was at the top of his game. A renowned and respected University of Minnesota orthopedic surgeon, Polly testified before a U.S. Senate committee seeking federal funding to research severe limb and spine injuries suffered by war-torn soldiers. Polly was so convincing, the U.S. Department of Defense granted him and his colleagues a near-$500,000 grant to study a bone-graft device made by the medical device company Medtronic. What the doctor didn’t do is reveal his too-close-for-comfort relationship with Medtronic. He didn’t say that Medtronic paid for his trip to Washington, D.C., or that he had been on the company payroll for years, to the tune of $1.14 million. He failed to mention how the company would benefit from the funding. Instead, he told the committee that he was testifying on behalf of the prestigious American Academy of Orthopedic Surgeons (AAOS). In the months that followed Polly’s testimony, a firestorm erupted that highlighted the cozy and questionable relationship between orthopedic surgeons and medical-device companies. These strange companions long have been recognized in the medical community as status quo. Times are changing. Regulators are stepping in. Ethics are being questioned. Doctors are being slapped with steep fines, and device companies are being questioned – and levied – because of disreputable practices. Medical device companies argue that they need physician input to make devices better. For that, they say, they need to keep the doctors on their payroll. But federal regulators and medical watchdogs wonder if the oversized paydays that come with the relationship create monumental conflicts of interest. The close scrutiny from the federal government dates back about a decade, before Polly’s testimony before Congress. 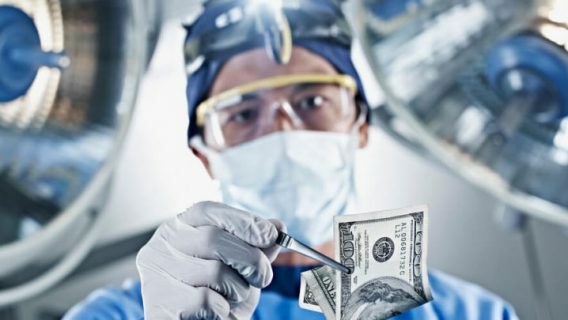 By 2005, some of the biggest names in orthopedic devices were hit with Department of Justice (DOJ) fines for kickback payments to orthopedic doctors. Four companies – Biomet Corp, Smith & Nephew, DePuy and Zimmer Holdings – paid a combined $311 million in fines. It wasn’t long after that, in 2009, when Sen. Charles Grassley (R-Iowa) questioned Polly’s consulting work. Investigations showed that at one point Polly was being paid nearly $5,000 a day for his consulting work with Medtronic. That was while he sat as the head of University of Minnesota’s Department of Orthopaedic Surgery’s spine division and on AAOS board. Amid the scandal, he has since stepped down from the AAOS board. Even with the national spotlight on Polly’s questionable activities, physicians continue to roll the dice. The New Jersey Board of Medical Examiners reprimanded three orthopedic surgeons in 2011 for not disclosing their financial ties to a medical device company. The same year, a University of Wisconsin orthopedic surgeon came under fire after it was revealed he received more than $25 million in royalties from a medical device company over an eight-year period. Even before this uproar, most research universities had ethics policies that outlined how doctors can interact with medical and pharmaceutical companies. The renewed outrage over the blatant ethics violations has caused many universities and large medical facilities to revamp their policies and underscore the importance. The Cleveland Clinic, a preeminent medical research and treatment facility in Ohio, started requiring its staff physicians and scientist to disclose business relationships with pharmaceutical companies and device makers and divulge them to the public. Other medical conglomerations are following suit. From these cases, and dozens of others, came the national Physician Payment Sunshine provision in the health-care reform legislation. 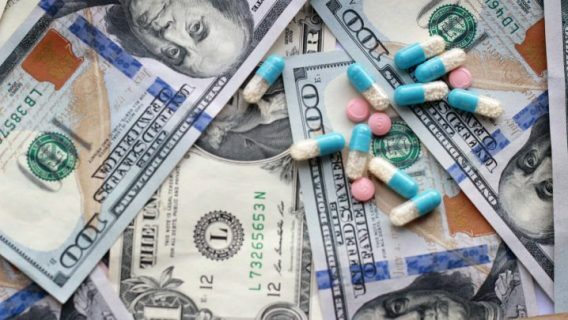 It requires drug and medical device makers nationwide to publicly report gifts and payment more than $10 to doctors and teaching hospitals. This ranges from stock options, consulting fees and travel expenses to knickknacks. Since the information from that provision won’t be available to the public until 2013, its effectiveness is uncertain. However, if Vermont’s law, which has required gift disclosures since 2002, is a barometer, the new federal legislation could help curb the handouts. Vermont officials showed that in total payments to physicians dropped by 13 percent after the law went into effect. Other states, too, have enacted similar legislation, thus curbing corporate handouts. 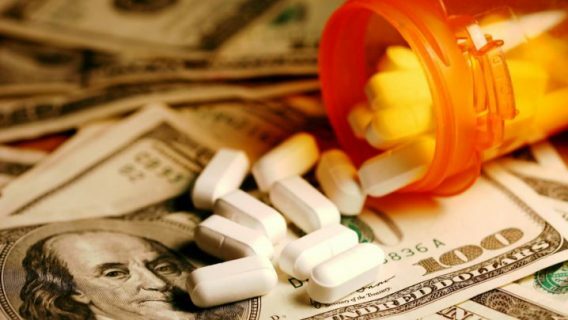 Drug companies like Pfizer have started releasing information about doctor payments. Medical-device companies, many of them owned by pharmaceutical companies, won’t be too far behind. Amid all the ethical questions, the AAOS conducted its own patient survey to gauge the feelings about surgeon-device company relationships. Of 404 usable surveys from patients, only 40 percent thought that doctors should receive financial reimbursement for advising the manufacturers about the medical devises. 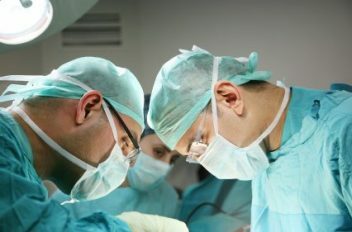 “Eighty percent of patients without prior surgery tended to agree that doctors should disclose this relationship, while only approximately two-thirds (68 percent) of surgical patients believe that doctors should tell patients of this relationship,” the survey said. “Everyone who participates in any way in the Academy discloses everything. It is as simple as that,” Carpozzi said. Through the scandals some physicians have turned into unwitting watchdogs. Dr. Alexander J. Ghanayem, chief of spinal surgery at Loyola University Medical Center, accused researchers of committing fraud when they didn’t disclose their financial ties to Medtronic, maker of a spinal bone-graft implant. He said the researchers, who were paid about $70 million from Medtronic, didn’t report problems with the device that were later known to exist. “At least disclose your relationship, and let us make the final decision as to whether or not we want to embrace that scientific finding. That’s all,” he told The Chronicle of Higher Education. Also incensed by the blatant financial glad handling, California-based orthopedic surgeon Dr. Charles Rosen started a group called the Association for Medical Ethics. Attorneys nationwide are taking medical-device companies to task as well. But a 2008 Supreme Court ruling stands in the way. 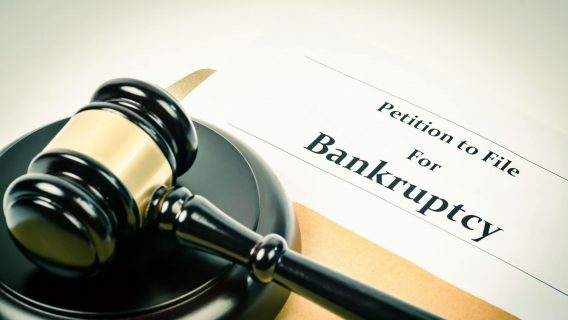 The court ruling bars patients or their survivors from suing medical device companies if the Food and Drug Administration (FDA) has approved the sale of the device and it has gone through stringent clinical testing and inspects before it’s marketed, called pre-market approval (PMA). The speculation is that this will cause more device companies to seek PMA, thus putting injured patients in a conundrum. More PMA reviews mean less of a recourse for injured patients. A bill introduced in Congress in 2009 aimed to overturn this ruling. It is stalled in committee. However, patients with devices that have not received the PMA status are free to seek legal recourse. American Academy of Orthopaedic Surgeons. (3010, March 8). The ethical approach to physician-industry relationships. (Press release).